The Honda City is back on top in India’s C-Segment sedan space. In July 2018, Honda sold 3,709 units of the City sedan while the Hyundai Verna followed a close second with 3,351 units and the Toyota Yaris was a distant third with 1,400 units. Maruti Suzuki has stopped producing the Ciaz sedan, which will get a facelift in the next two weeks. Only 48 units of the Ciaz were dispatched in July 2018, which also means that August numbers of the sedan are likely to be very strong as the facelifted model will soon be dispatched to dealers around the country. We anticipate that the facelifted Ciaz will be next month’s best selling C-Segment sedan. 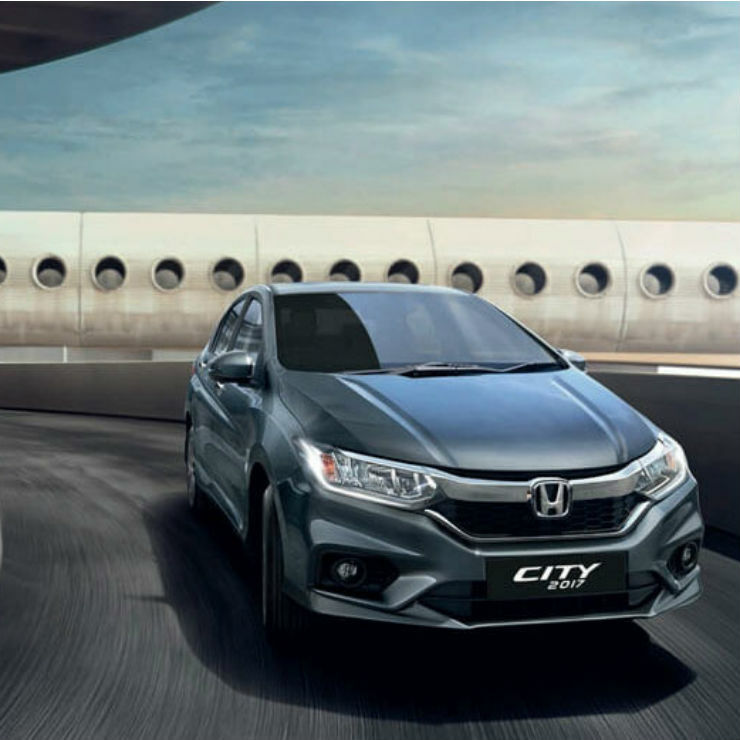 Coming back to the Honda City’s success in July, the car continues to be a top seller despite increasing competition thanks to its traditional strengths. The City sedan has a very strong and reliable 1.5-litre petrol engine (118 Bhp-145 Nm), which is offered with manual and CVT automatic gearboxes. The City CVT is actually more fuel efficient than the manual variant and a big chunk of the car’s sales come from the automatic variants. The City also gets a 1.5-litre turbocharged diesel engine (98.6 Bhp-200 Nm), which gets a 6-speed manual gearbox as standard. Ex-showroom Delhi prices of the City start from Rs. 8.91 lakhs. The car is large, spacious and even gets a sunroof – a feature that most Indian buyers love. The all-new Hyundai Verna was launched less than a year ago, and in terms of styling, the car mimics the Elantra from many angles. 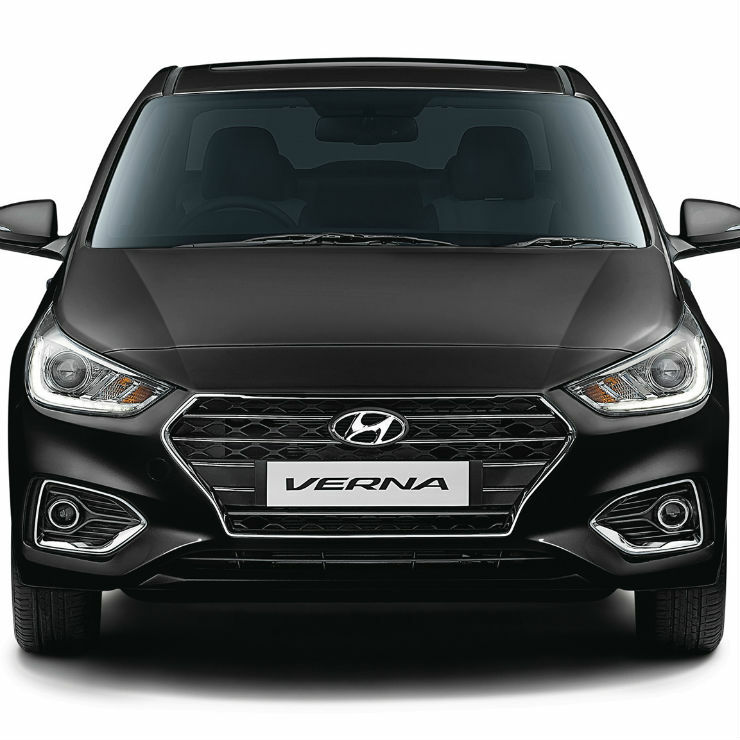 The Verna has been a big hit for Hyundai ever since its launch, and has been doing over 3,000 monthly units on an average. The C-Segment sedan is offered with two petrol engines – 1.4-litre (99 Bhp-132 Nm) and 1.6-litre (121 Bhp-151 Nm) units, and a 1.6-litre turbocharged diesel engine with class leading 126 Bhp-260 Nm outputs. The larger petrol and diesel engines of the car get 6-speed manual and automatic gearbox options. Ex-showroom prices of the Hyundai Verna start from Rs. 7.86 lakhs. The Yaris – Toyota’s first C-Segment sedan for the Indian market – is doing decent numbers considering the fact that it’s a petrol only car. 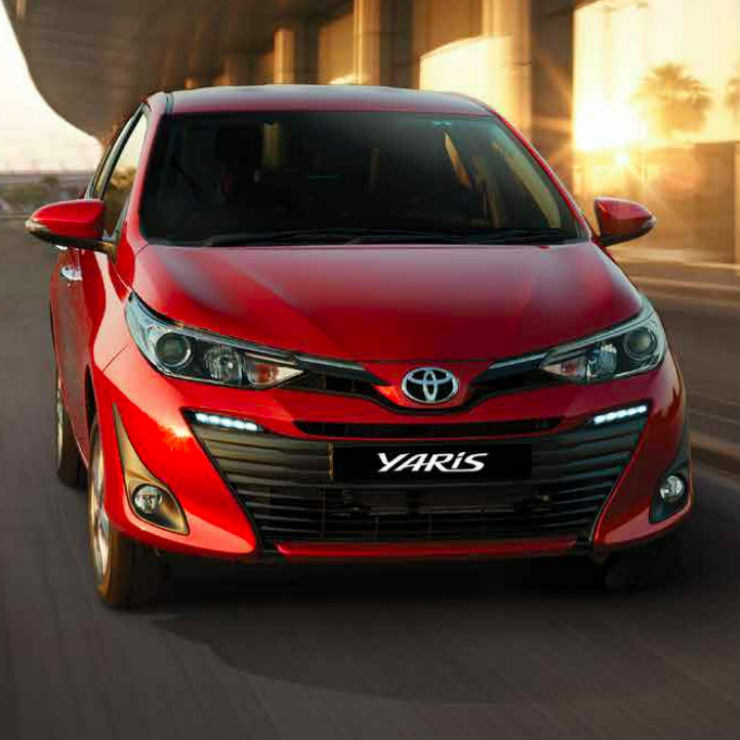 The Yaris uses a 1.5-litre 4-cylinder naturally aspirated petrol engine with 108 PS and 140 Nm. The car gets 6-speed manual and CVT automatic gearbox options. The best part of the Yaris is that it gets the automatic gearbox option even on the base variant. The car also gets a loaded base variant with 7 airbags – something that no car in its segment offers. However, the lack of a diesel engine option means that the Toyota Yaris will continue to be an average seller. Prices start from Rs. 8.75 lakhs, ex-showroom Delhi.